Say you’re running a bakery or a cake shop. One service you most demanded from you is the home delivery of baked goods. 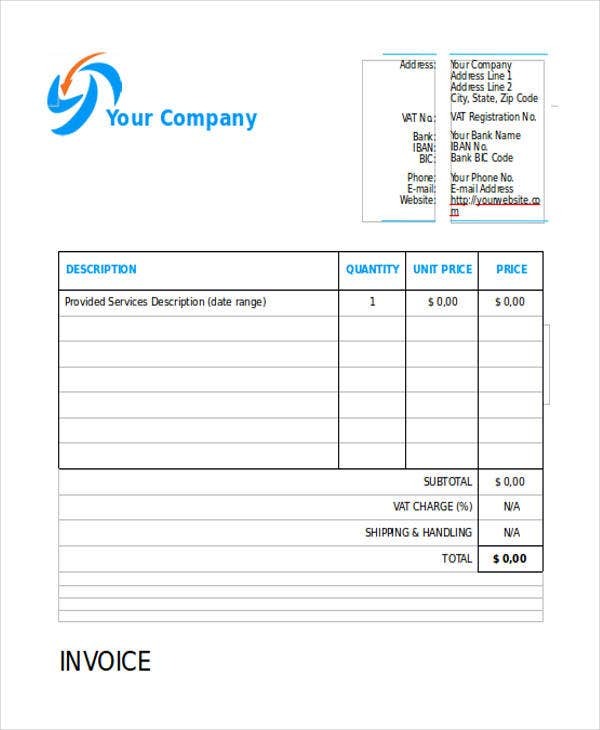 You will need an invoice to track these orders and make sure you are getting the right commodities to the right customers and that they pay you on time. 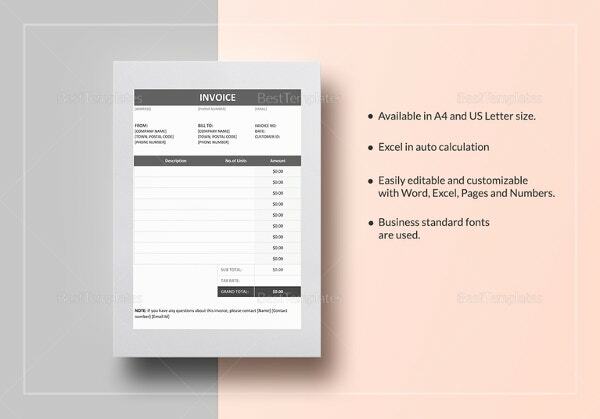 A good invoice template will make sure you you accomplish all this. 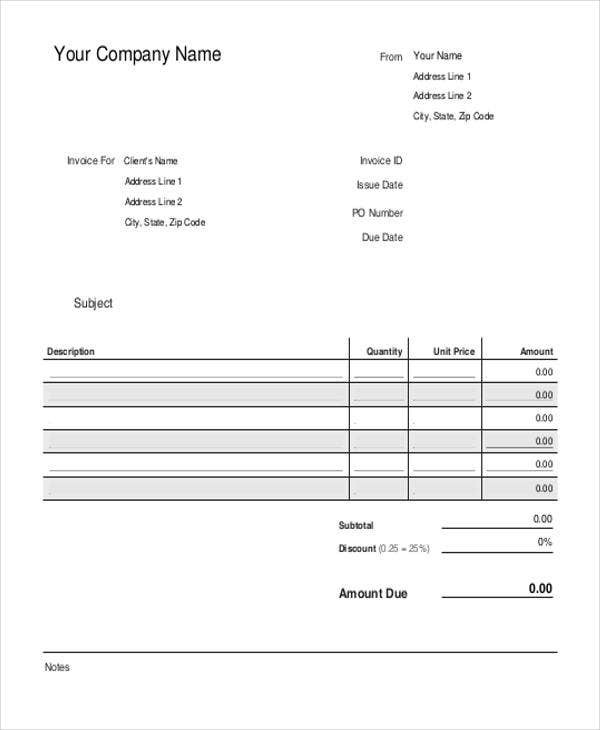 Here is a list of invoice samples tailored specifically for bakeries and similar services. 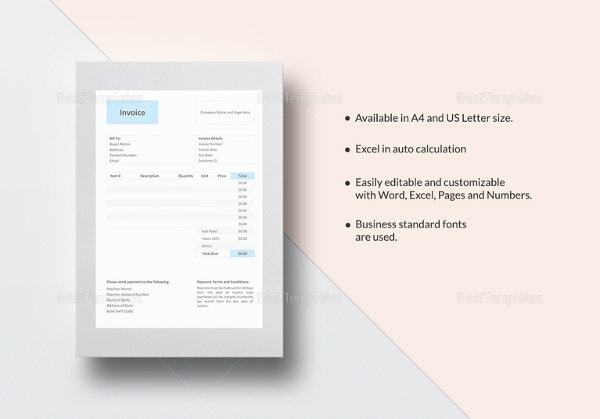 You can download any of them as Word documents or PDF files completely for free, so don’t miss out on these resources to help streamline your business! 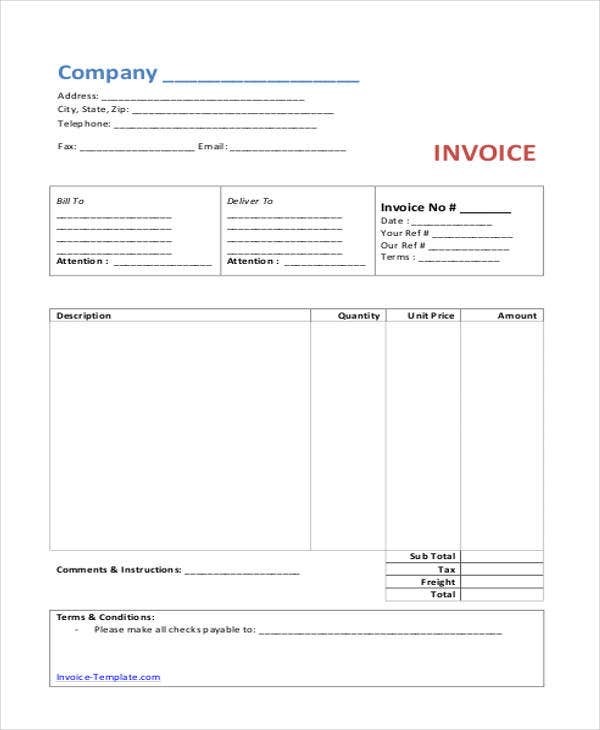 An invoice is merely a bill that legally defines the conditions of a transaction. 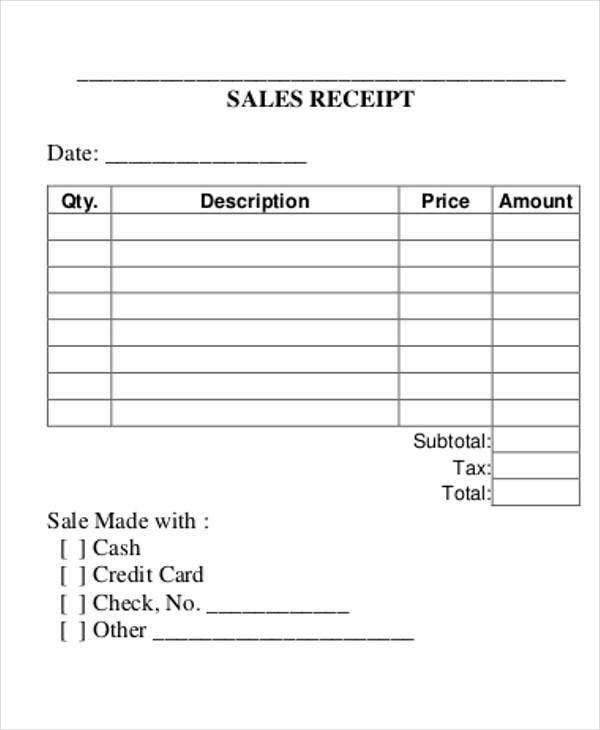 It is different from your typical sales receipt because you will have to issue these before the customer pays. When it comes to bakeries, this is obvious why. If the customer isn’t happy with the product or they didn’t get what they asked for, they can then send it back without you having to return the money (which is a hassle in itself). You can think of it as similar to a Hotel Invoice at the end of your stay. Sometimes people will demand refunds or cost cuts for inconvenience. Yes, but you are dedicated to delivering the best service. 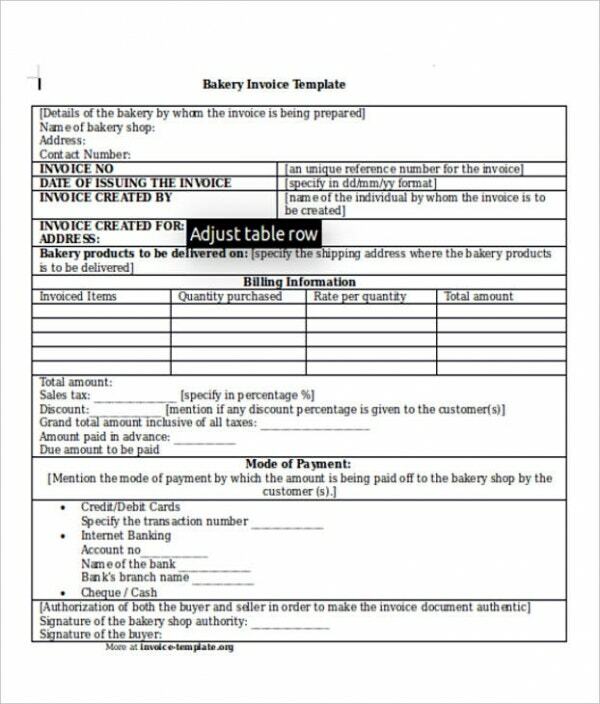 These bakery invoices will then help you list all the items included in the delivery as well as the total amount due in a useful format. Remember to keep a record of your own. 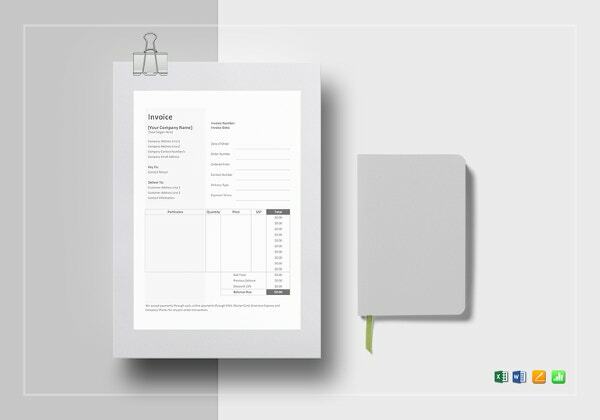 Which Invoice Do You Choose? Which layout you go with will depend largely on your level of operations. 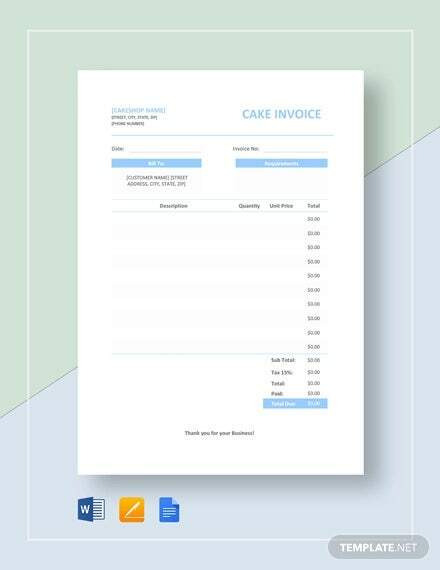 Fancy themed-cake boutiques will want to base their invoice design on the Bakery Cake Invoice Template. Running a home-based bakery business? 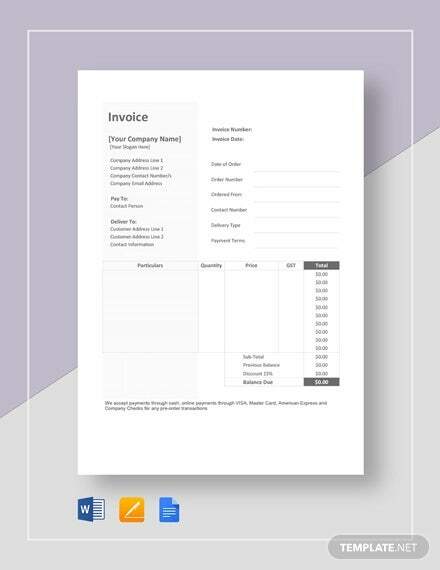 The simple Home Bakery Invoice Template will serve you well and keep you on par with the other commercial bake shops. 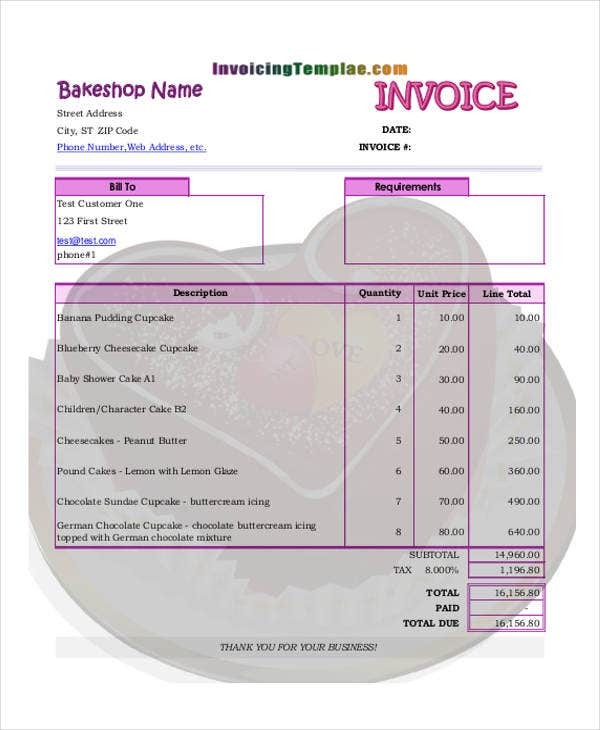 If you’re offering and charging for services besides production and delivery of baked goods, try the Bakery Sales Invoice Template for a flexible template. 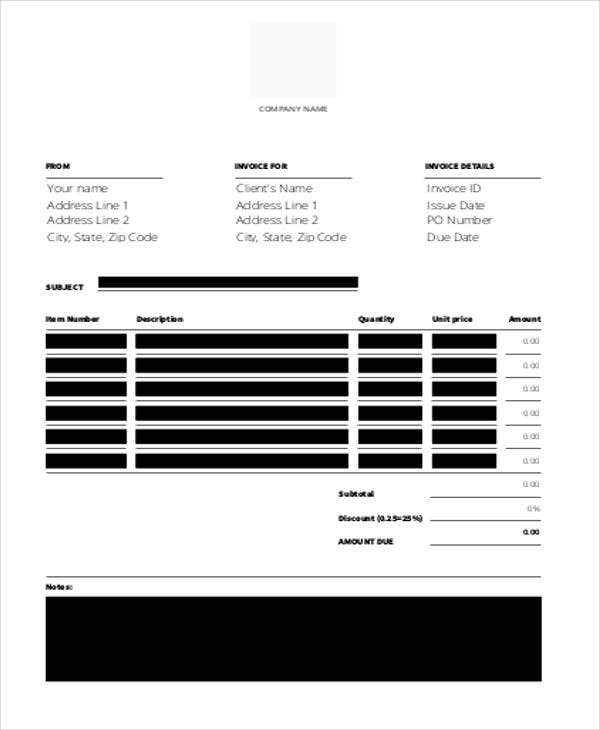 A Blank Invoice will help make sure you keep accurate records that don’t add any complications. 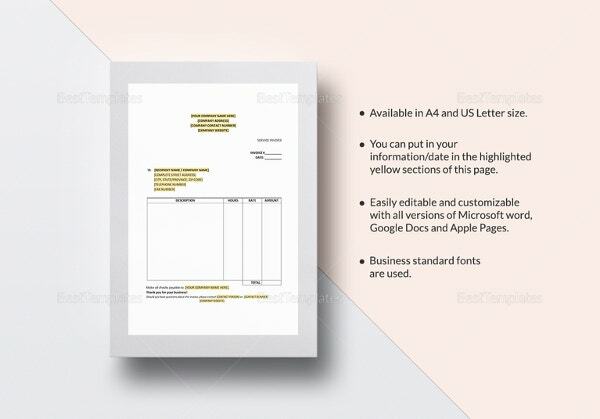 A lot of these templates will be available as PDF files, which will be trickier to edit. 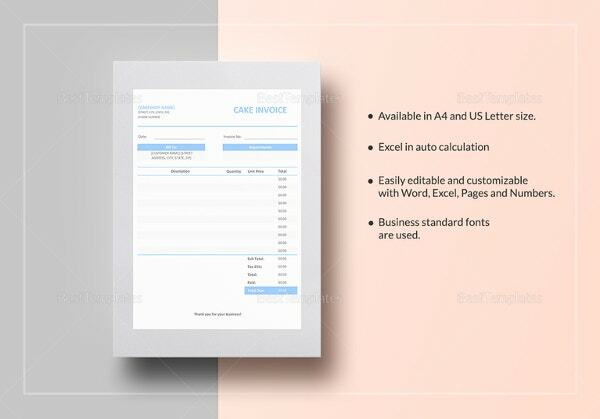 You can use them as references when drafting your own Cake Invoice on Excel or Word, etc. 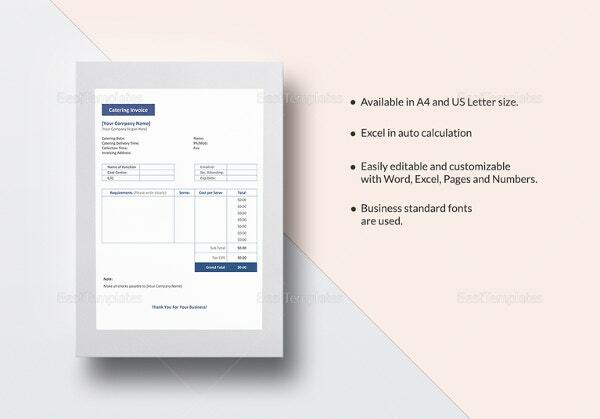 There are also Word document templates, which you can edit completely to suit your own business. They are all available to download for free, so make sure you make the most out of these resources to help your business manage your transactions and keep better records. Remember that your customers will come to you for your baked goods, but they will stay because of your customer service and the speed and professionalism of your transactions.